Everybody knows about the Founding Fathers and the Declaration of Independence in 1776. But the founders weren't the only ones who believed that everyone had a right to freedom. Mumbet, a Massachusetts slave, believed it too. She longed to be free, but how? Would anyone help her in her fight for freedom? Could she win against her owner, the richest man in town? Mumbet was determined to try. 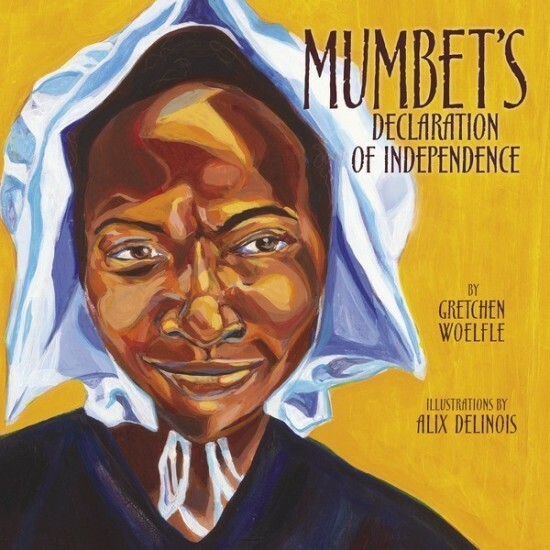 Mumbet's Declaration of Independence tells her story for the first time in a picture book biography, showing how her brave actions set a milestone on the road toward ending slavery in the United States.